Today the need for visual documentation is stronger than ever, photographing “the process” has overtaken traditional methods. 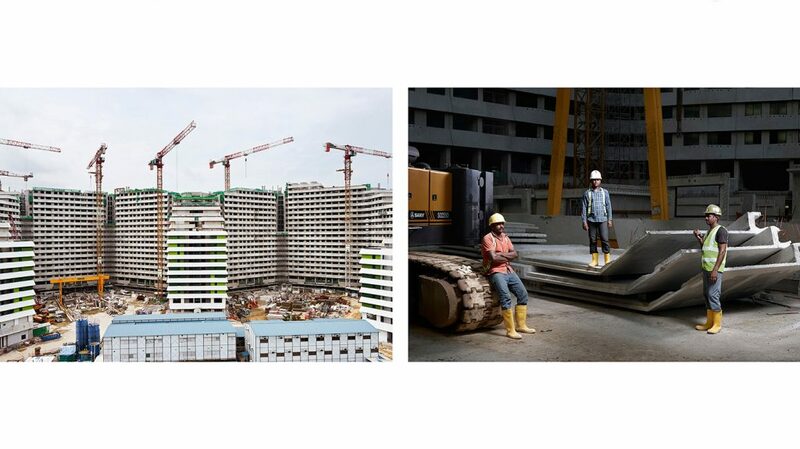 Régis Golay, a Swiss photographer and Art Director of Federal Studio, was given carte blanche to capture the construction site of Punggol Waterway Terraces in Singapore. The aim was to document the important stages of the major project commissioned by the Housing and Development Board (HDB). Construction sites in Asia are comparable to giant jigsaw pieces. 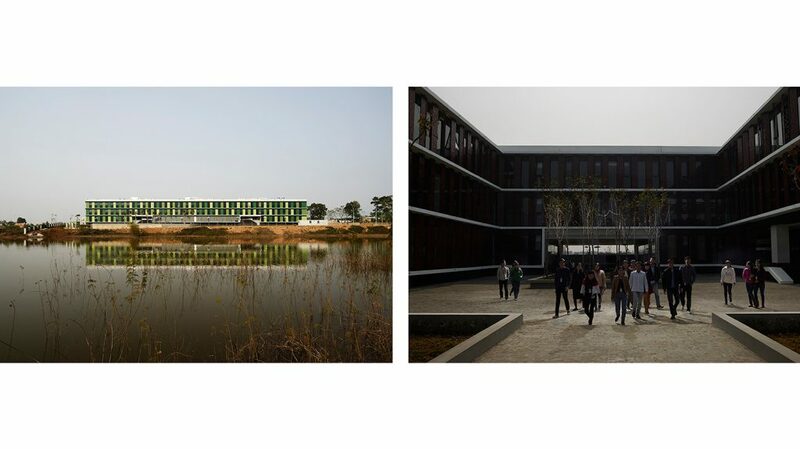 A region in constant transformation, where entire landscapes are being redefined; each one with its own scale and program, striving to fit into the urban fabric. 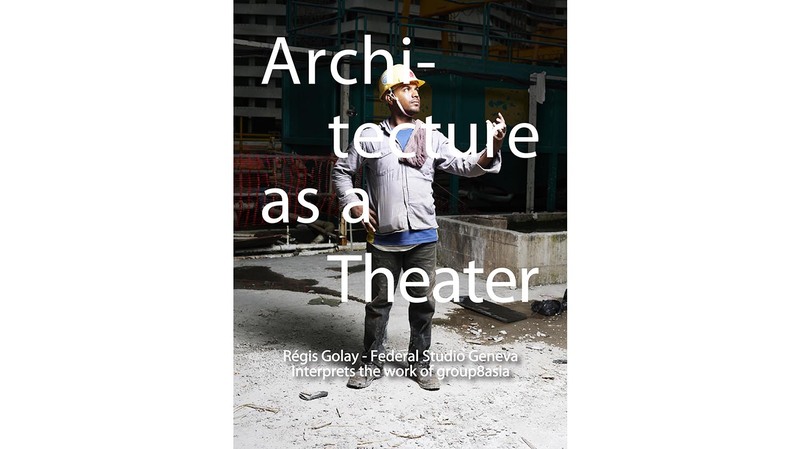 Golay investigates the theatre of assembly, going behind the curtain to explore the drama of construction before the grand reveal. 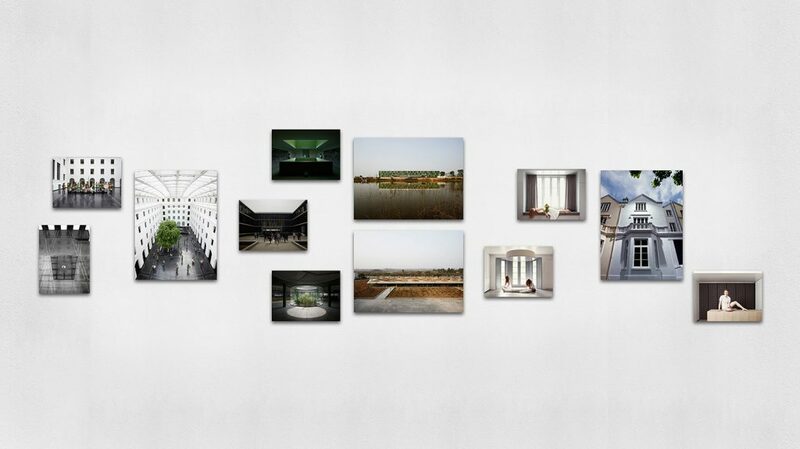 The site is like a large stage, where Golay’s photographic oeuvre brings to life interactions between workers, materials and the site. 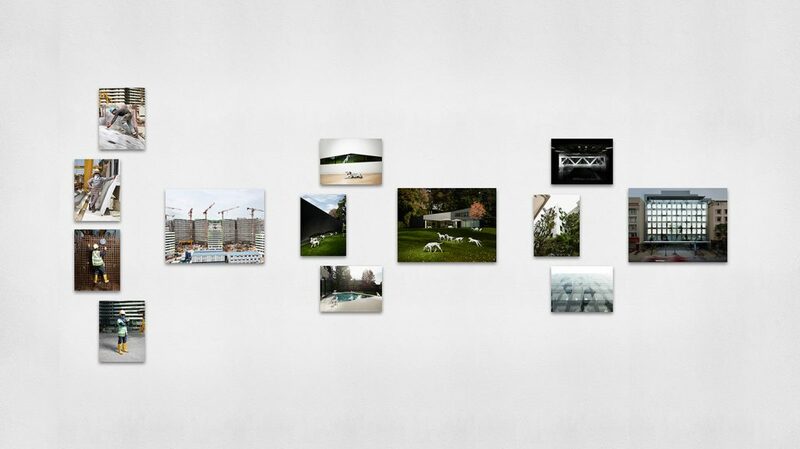 His camera’s lens has suspended the concrete structures and people in time, capturing the scene forever. 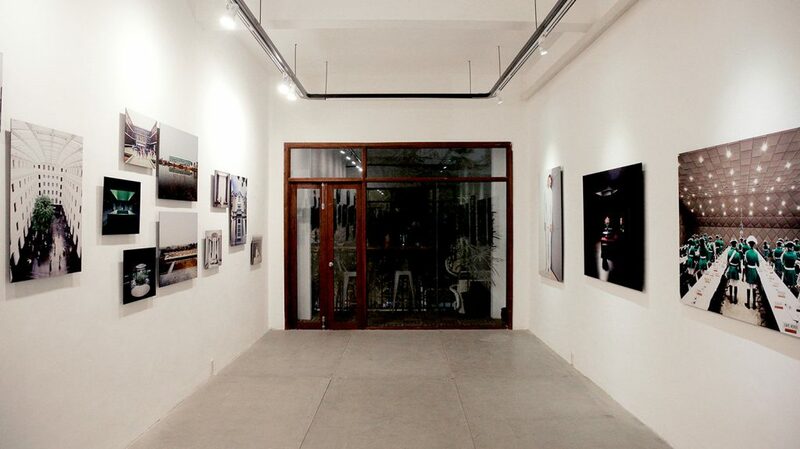 An exhibition was held in Saigon, Vietnam organised by group8asia with DIA project gallery. The display showcased the genius of Golay’s intense compositions. 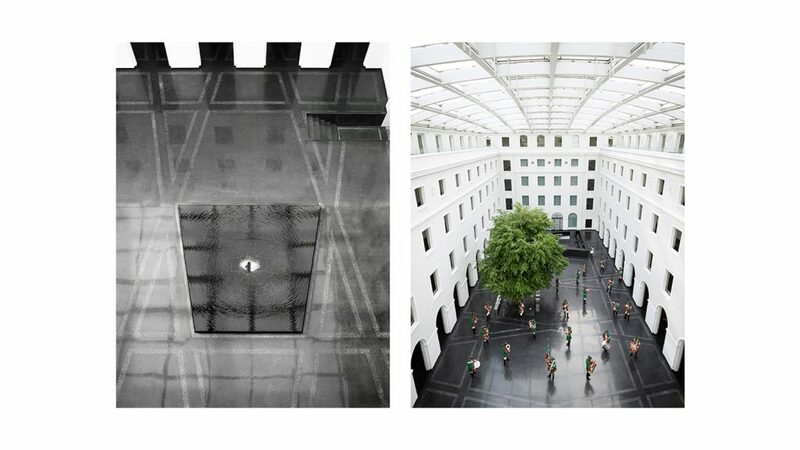 Visual richness is manifest in the depth, light and tone of the creative perspectives. 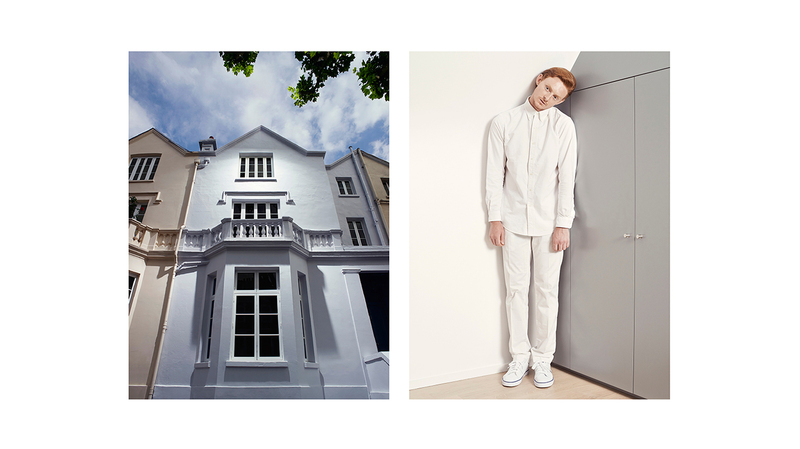 These photographs beckon us to ponder the story behind the images and marvel at the imaginative thought process. Through his photos Golay allows the magic to unfold and gives us a glimpse into a world that is often hidden, in plain sight.